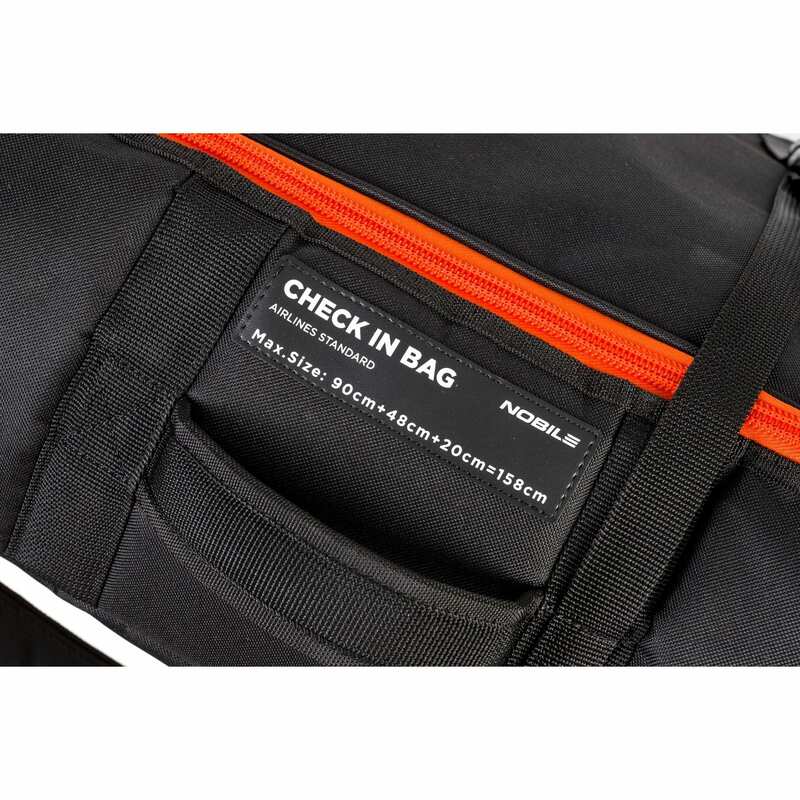 Nobile Check-In Bag for Split Board and Kite standard size check in bag! 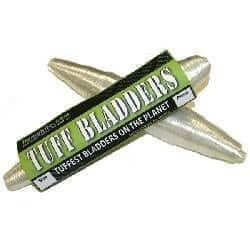 Categories: Accessories & Repair, Foil Parts and Accessories, Twin Tips, All Products, Bags. What we think: Fit it all with the Nobile Check Inn Bag! Easily worth the investment if you make one or two trips and avoid airline fees. 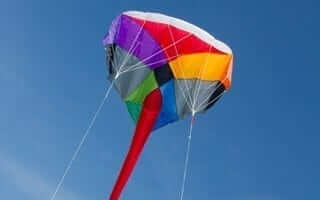 The easiest way to travel with Kite gear. 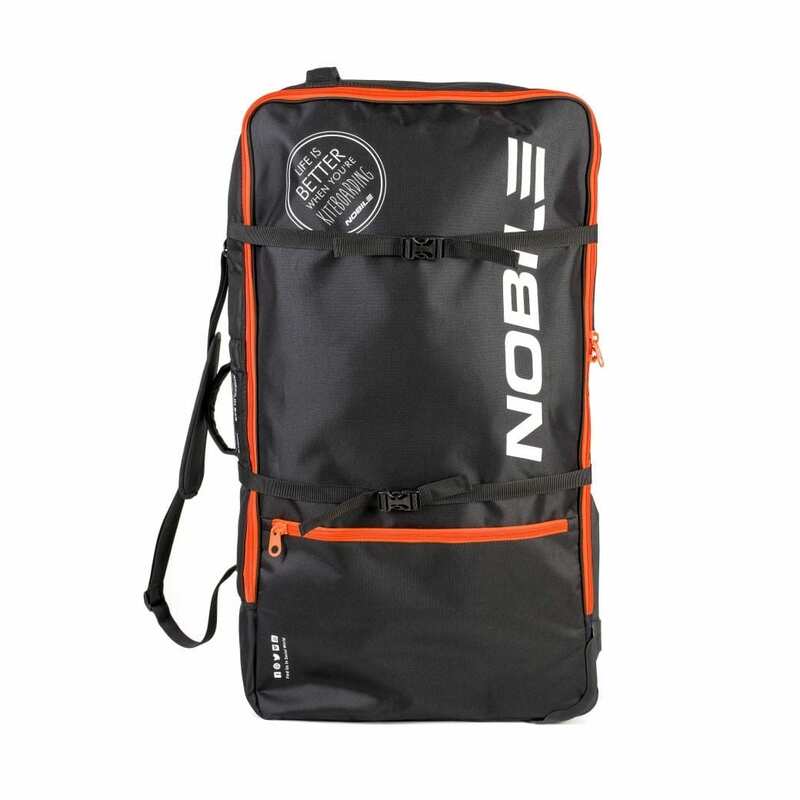 Pair with the Nobile Split and Compression Bags to make the best of it. This bag is perfect for all your trips and you will find enough space for everything! But we created the Check Inn Bag especially for traveling with the Nobile Zen Hydrofoil, Infinity Split Foil 5’1”, two kites, bars, pump, wetsuits, as well as you favorite T-shirts. 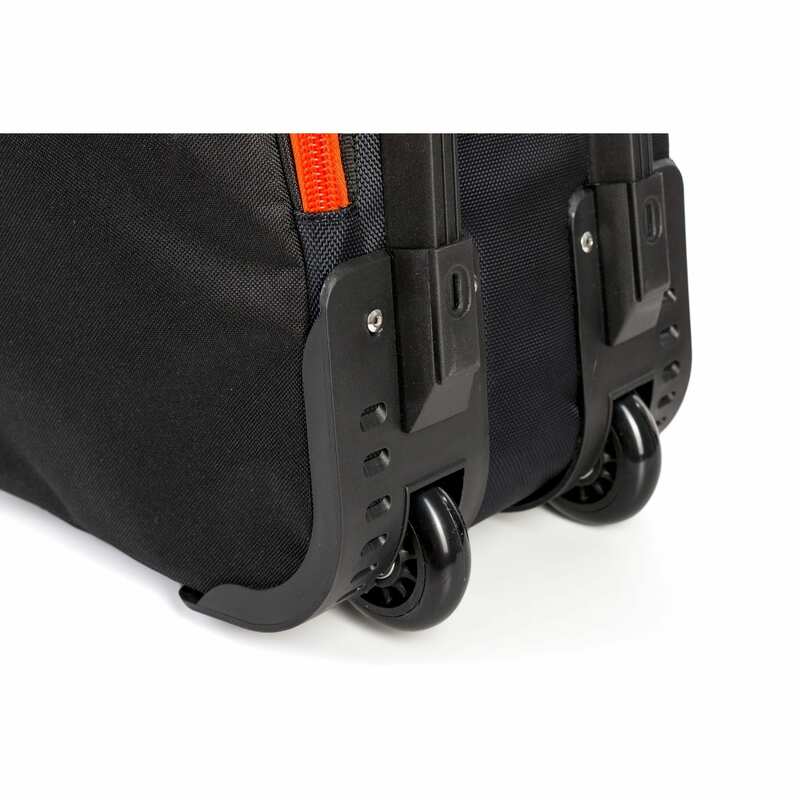 You can carry it on your arm – but what for, since there are durable wheels which allow you to pull the bag behind you on wheelie around the world. The comfort and the elegance – because life is better when you are traveling!